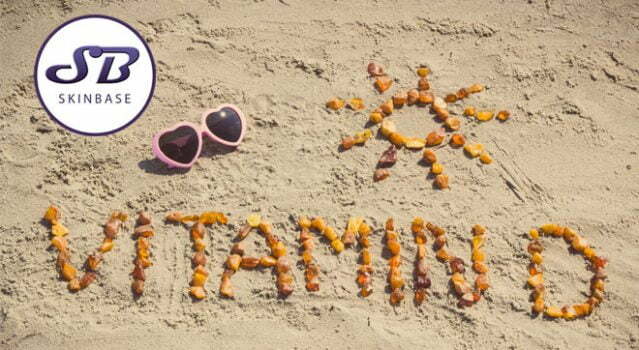 Vitamin D – Does it matter? We are forever telling you to remember your sunscreen and make sure you protect your skin from the harmful effects of the sun’s rays. However, there is a benefit to catching some rays – the all-important nutrient, vitamin D. The sun’s rays are essential for our production of vitamin D, and it’s very important to make sure we’re all getting enough. Read on to learn why, and how you can make sure you’re getting the right amount. Vitamin D is essential for helping the gut to absorb several important nutrients, including calcium, phosphate and magnesium. If you’ve ever read the packet of a fortified yoghurt, you’ll probably have seen that it contains vitamin D as well as calcium, for healthy bones. This is because the body cannot absorb proper amounts of calcium from food without vitamin D. It’s also essential for a healthy immune system, and it helps to prevent excess inflammation. Recent studies have shown that vitamin D may help to alleviate the symptoms of depression as well. 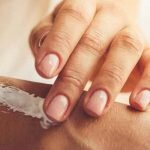 With people spending more and more time indoors working, combined with increased use of sunscreen, we may no longer get enough sun exposure for our bodies to synthesise vitamin D. However, there’s no need to rush out into the garden just yet; there are several dietary sources of vitamin D that you can turn to instead. Some types of fish including mackerel, salmon, tuna and sardines are good sources, as are egg yolks, and mushrooms that have been stored in direct sunlight. Many, many foods are now fortified with vitamin D, the yoghurts we mentioned earlier, bread, breakfast cereals and some brands of plant milk. There are lots of supplements that will help to make sure you get enough vitamin D too, which is a good idea if you have any food intolerances or dietary requirements. 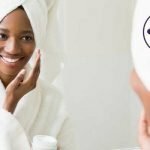 What are Retinoids and why are they good for the skin?